Putin observed the first test flight of the new bomber in Kazan. A video showing the first flight of the Tu-160 “Blackjack” supersonic strategic bomber since it was modernized has been released. 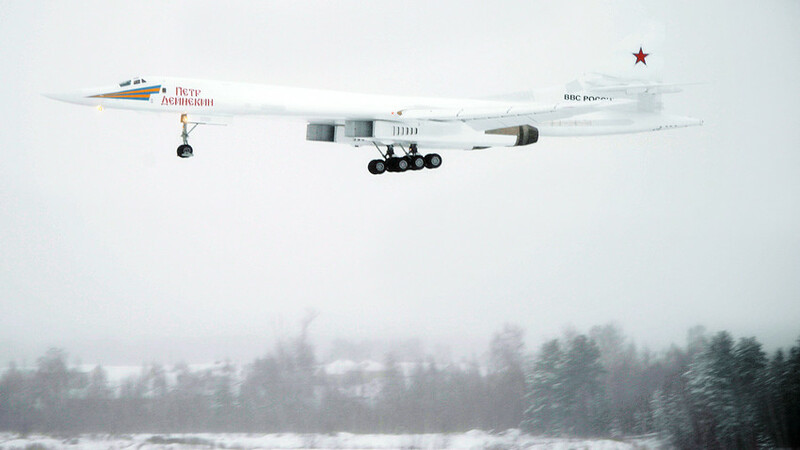 The aircraft’s test flight took place on Jan. 26 in the city of Kazan (815 km east of Moscow). A delegation headed by President Vladimir Putin looked on before saying the new bomber would strengthen Russia’s nuclear triad. According to the head of the United Aircraft Corporation, Yuri Slyusar, the modernized plane is 60 percent more efficient than its predecessor. It was unveiled in November 2017. After completing trials, the nuclear-capable aircraft will join a fleet of 16 Tupolev-160s.